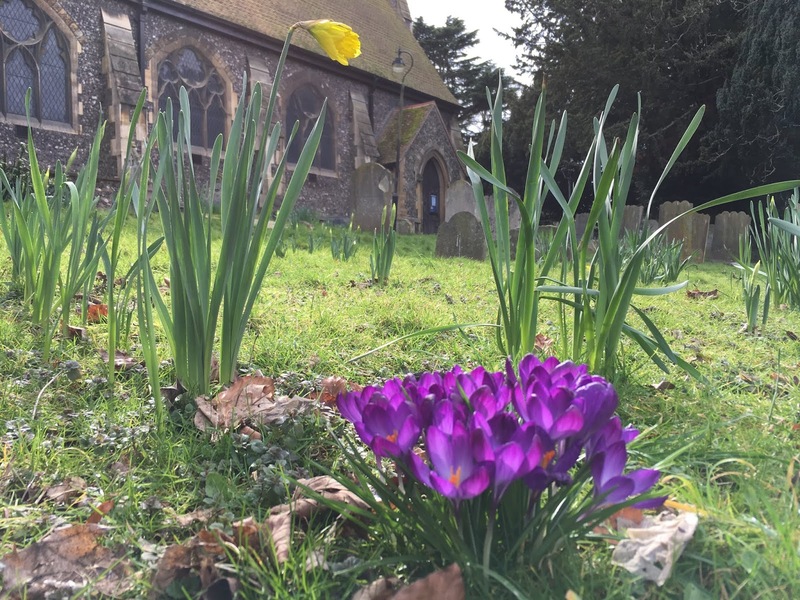 The Friends of St Nicholas Churchyard seeks to promote for the benefit of the public the conservation and appreciation of the Churchyard of St Nicholas Church, Sutton as a place of remembrance, of historic importance and of natural beauty. Our volunteers are as diverse as the people of Sutton. A typcial volunteer group will have participants aged from 15 to 53. Our first event ranged from 6 to 80. Most of the people we anticipate to be involved do not have gardens and regular access to green spaces. We want to improve visitor sense of security and that the churchyard is a well-cared for resource. We aim to do this by cutting back some of the shrubs and overgrown greenery. This would make the churchyard more attractive and ensure that sightlines are not obscured. This is important in giving people a sense of personal safety in the churchyard. 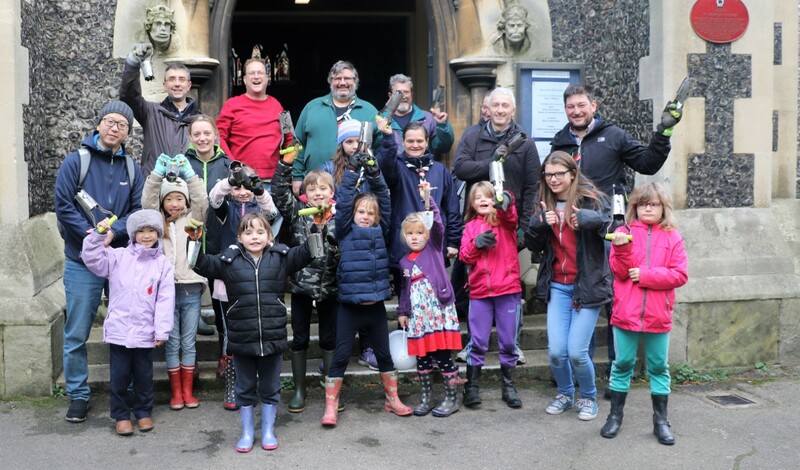 We want to build a strong sense of civic pride amongst our volunteers and a commitment to care for the green spaces in the borough that represent such a local and nationally important site of remembrance, heritage and natural beauty. St Nicholas Church is the parish church of Sutton and is situated right in the heart if the town centre. There has been a church on the site for over a 1000 years and since 2017, The Friends of St Nicholas Churchyard have been working hard to involve the local community in raising funds towards maintaining and improving this historical site. We hope this website will encourage you to get to know your own local churchyard. © 2018 Friends of St Nicholas Churchyard. Simple theme. Powered by Blogger.